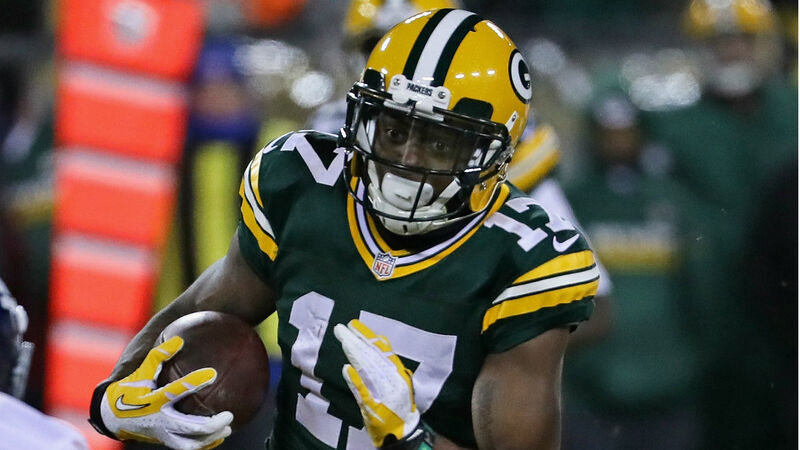 Packers wide receiver Davante Adams will be returning to practice Saturday while Randall Cobb has been ruled out for the team’s Week 5 game against the Lions, coach Mike McCarthy announced. Adams suffered a calf injury Wednesday and has not participated in workouts since. He is one of Aaron Rodgers’ top targets this season as he has caught 28 passes for 285 with three touchdowns in four games. Cobb did not play in Green Bay’s 22-0 win over the Bills last week because of a hamstring injury. He has spent all eight of his NFL seasons with the Packers and has tallied 40 receiving touchdowns in 99 career games. McCarthy also said “there’s hope” that wide receiver Geronimo Allison will take the field Sunday. He suffered a concussion in the victory against Buffalo.